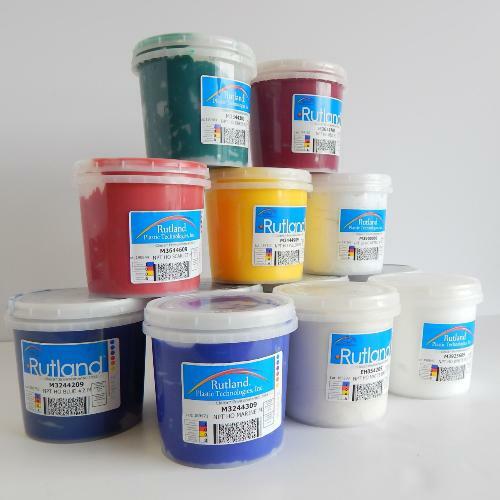 The M3 starter kit range of plastisol's is Rutland's most popular color mixing system to date. All the primary ink colors are PANTONE® licensed. Within this starter kit is 12 x QRT standard M3 Plastisol inks.